For many families in Britain, the prospect of Christmas goes beyond spending quality time with family; it’s also very expensive. When you consider the accumulative cost of food, drinks, cards and decorations, it’s easy to see why many people quickly find themselves in debt by the turn of the new year. That’s not to mention the price of those ‘must-have’ presents, which seems to be on the rise every year. Not to worry – Evolution Money is here to help! 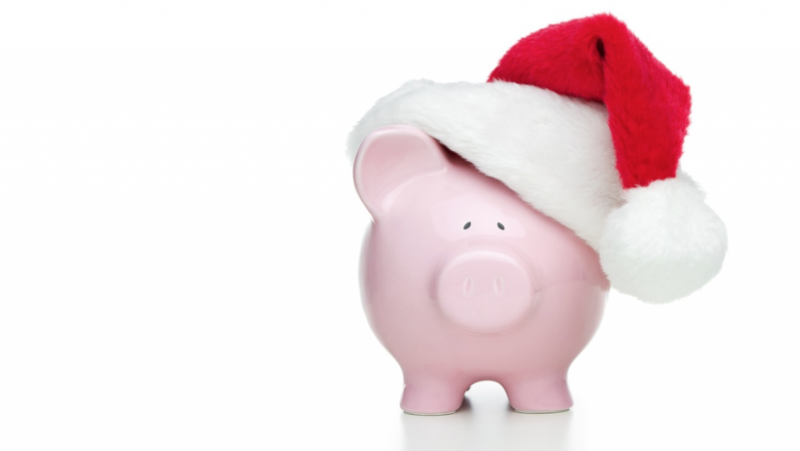 Those who rely solely on December’s payslip to fund their entire Christmas splurge are definitely asking for trouble. If you want to go all out without sacrificing too many beloved frills then it always pays to get ahead with your Christmas shopping. Buy and stash what you can in November (or even October) in order to split the cost between two or three pay packets. As the conversation with friends, family and work colleagues turns towards the upcoming Christmas break, start planting the seed of expectation. For example, many couples with children choose to operate a ‘kids only’ rule – or at least set a fairly modest limit to spend on each other. Secret Santa doesn’t have to be the sole preserve of the workplace either; if you’re lucky enough to have a sizeable group of friends then this can cut down the cost of getting gifts for everyone. And rather than picking up a bog-standard £20 book from the Waterstones bestseller list, get creative with £5! Remember, it really is the thought that counts. 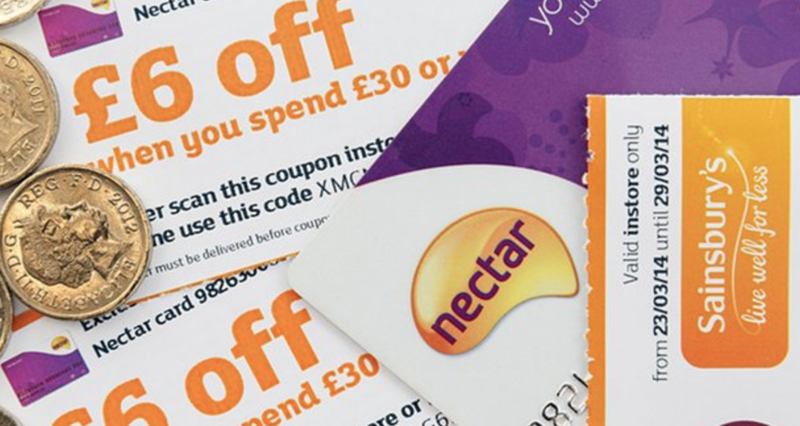 Thinking of a perfect time to use all those Tesco Clubcard or Sainsbury’s Nectar points that you’ve accrued throughout the year? Christmas is it. For many loyalty schemes, it pays off to convert your points into vouchers first instead of simply cashing them all in at the till in one go. These vouchers are ideal to compensate for the extra money that every family is likely to spend on all that lovely food and drink. While you may not think twice about shopping at Tesco, Asda or Sainsbury’s for the rest of the year, have you ever stepped foot into Lidl or Aldi? For quality fruit, veg and meat produce, the price difference can be quite remarkable. That includes turkey! Although all supermarkets will literally be teeming with special offers in the build up to Christmas, it’s probably best off to give Waitrose or M&S a miss if you’re looking to keep your shopping bill down. While you’re already up in the loft pulling down bags full of tinsel and old decorations, take note of what items you may be prepared to part with: clothes, electronics equipment, that old telescope that hasn’t been used since 2006. It’s no secret that websites like eBay are a prime market for selling on your unwanted goods. Once you get into the habit of uploading your listings (which can now be done quickly on your mobile phone) it could even become a fairly regular source of extra cash.